Social media is a great platform to promote your business and socialize with a greater number of people. The fast-growing platform is designed in a way to allow people to meet friends online to promote anything you want. If you are a creative person, all you need to do is out some of your creative work on the platform and see the difference. People from different sides of the world will be acknowledging your work. Same goes with your business ventures. 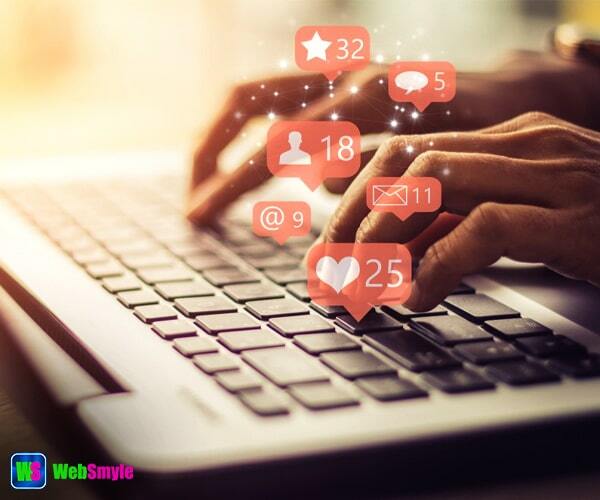 Maintain Regularity – You can feel the effectiveness of your social media account only when you have a great number of followers and people start acknowledging your activity. You can effectively increase the number of followers by maintaining regularity in the platform. It is just like the world outside. When you go to a certain place every day around the same time, you start noticing the same faces and people start recognizing you. The same thing happens when you use social media every day. People start recognizing you for certain activities. That is how you increase your followers. Once you start building a strong followers list, interact with as many followers as you can by chatting online for free. Set A Target Audience – One thing you need to understand is that nobody is interested in knowing the things you do every day unless you are a celebrity. Otherwise, you have to set a target audience that is interested in certain activities. For example, if you are a travel blogger, you have to target people interested in traveling. In other cases, if your target is promoting a certain business, your target should be those people that might be interested in the product or service you sell. Without setting a target audience, your efforts of promoting might go in vain and you might feel frustrated. Make The Most Of The Platform – Making the most of your platform is necessary. In order to avail maximum benefit, you need to leverage your social media platform. This essentially means that you need to use all the features of social media platforms. For example, WebSmyle offers features like quiz, bill payment along with mobile recharge and more. You need to make use of every feature to get the benefits. You also need to share your social media handle in all other platforms that you use. For instance, if you print business cards, make sure that your social media handle is mentioned on each card. This will promote your account. Make Use Of Hashtags – A hashtag is a new tool to rapidly promote anything. Using proper hashtags can speed up your popularity lightning fast. Hashtags work effectively to pull out all the related content. Once you start using hashtags, you will notice your number of followers is increasing. People that are not even aware of you or your business will get to see your activity as similar hashtags bring forth all the associated content. Conclusion – In order to get the maximum benefits of social media and increase the number of followers, you need to maintain a few things. Learn from the points mentioned above and increase the number of your followers effectively. Next PostNext How To Derive Maximum Productivity Out Of Social Media?